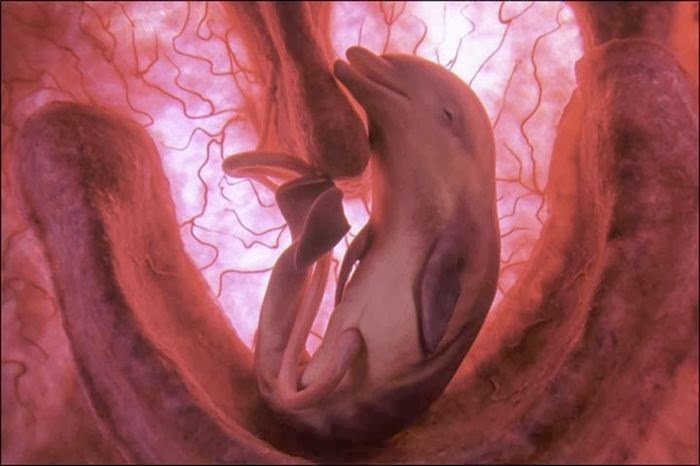 The creation of life, whether it be human or animal, is a fascinatingly beautiful and complex process. 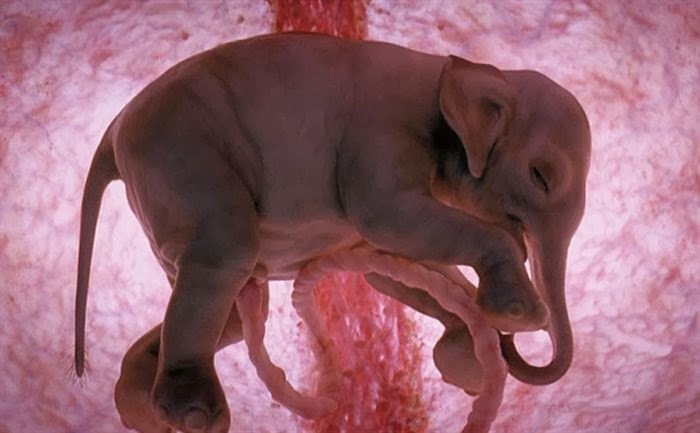 However with the technology we have today, one that is constantly improving and bettering itself, we can look into the embryo and marvel at the beauty that is the formation of life. 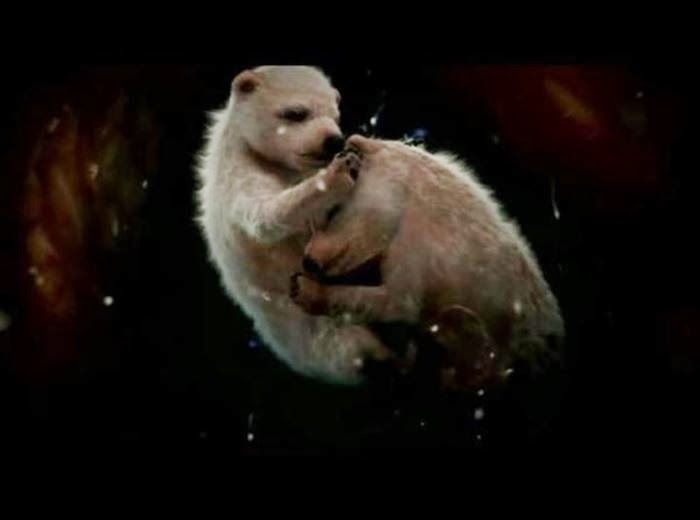 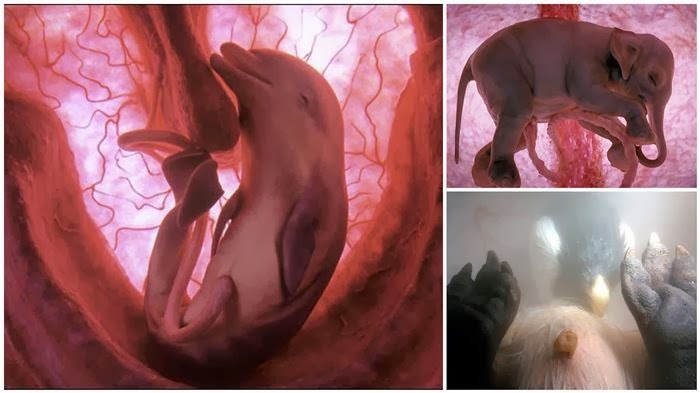 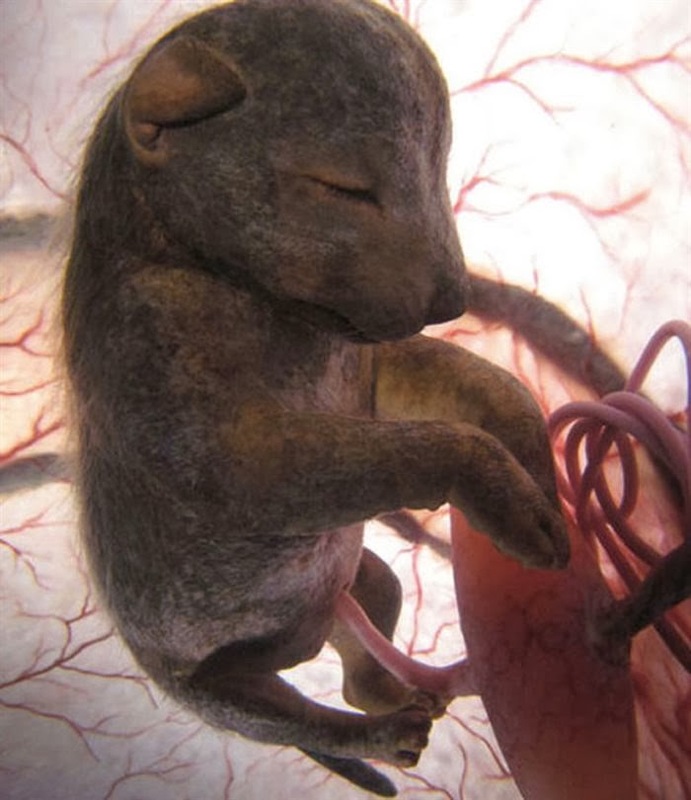 These images are from The National Geographic's documentary named "Extraordinary Animals in the Womb" by Producer Peter Chinn. 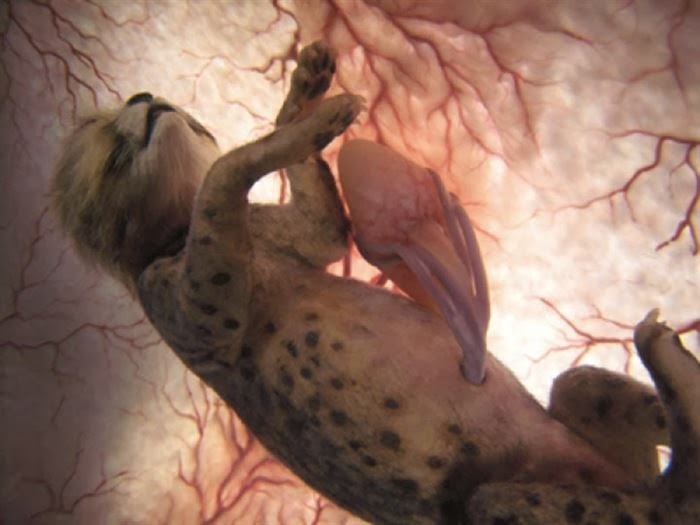 The steps used to acquire such rare imagery was a combination of four-dimensional scanning technology, computer graphics and minuscule cameras. 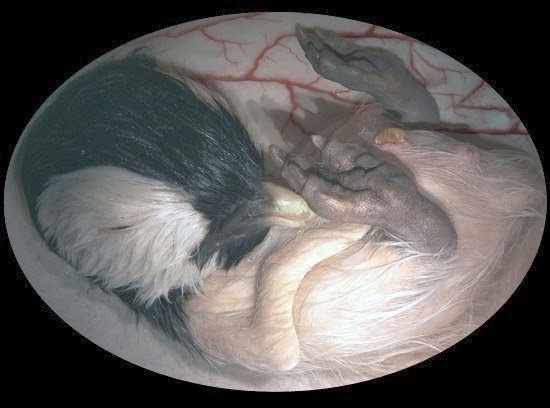 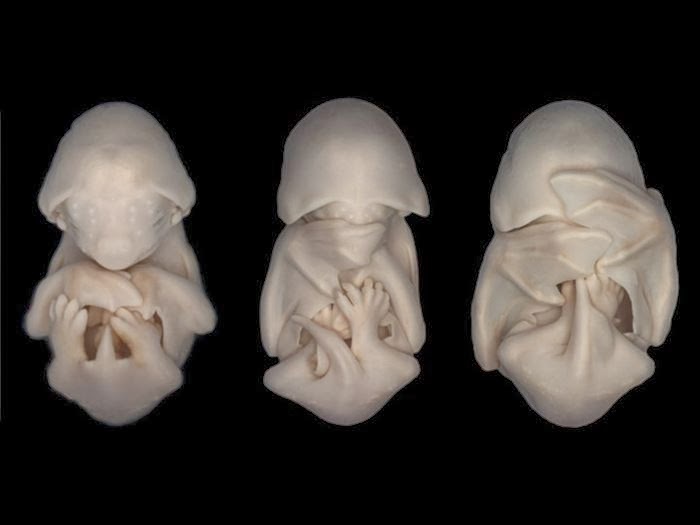 Keep in mind, however, that these are not photographs but rather extremely accurate depictions of what these animals look like in the womb. 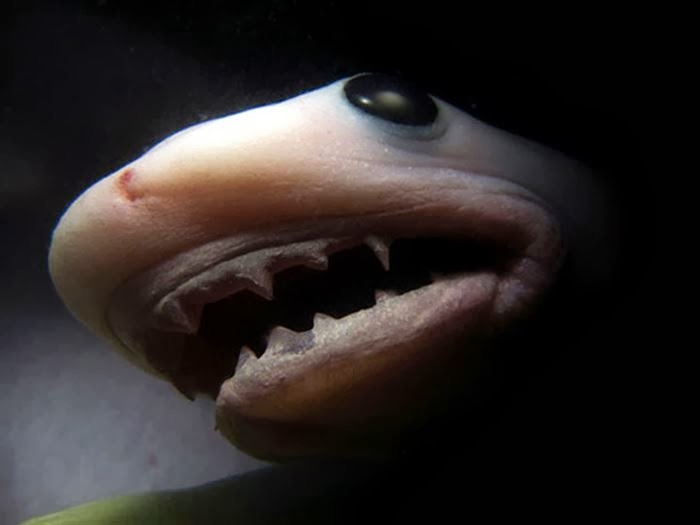 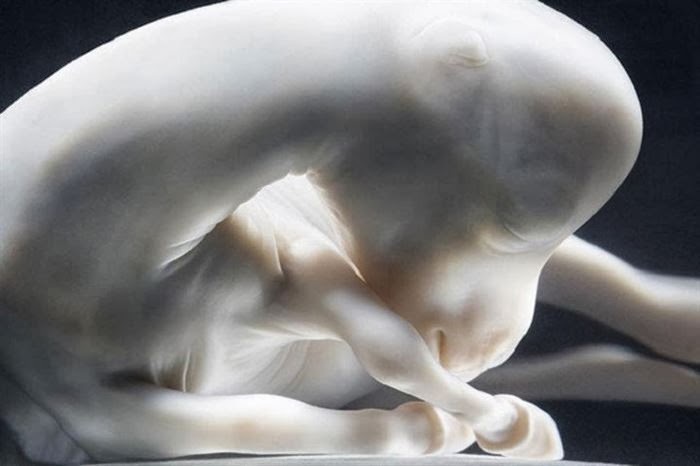 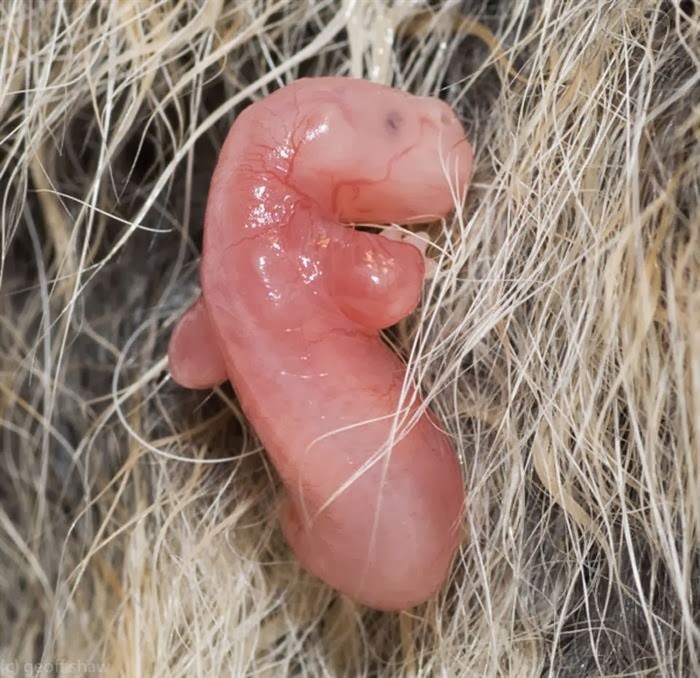 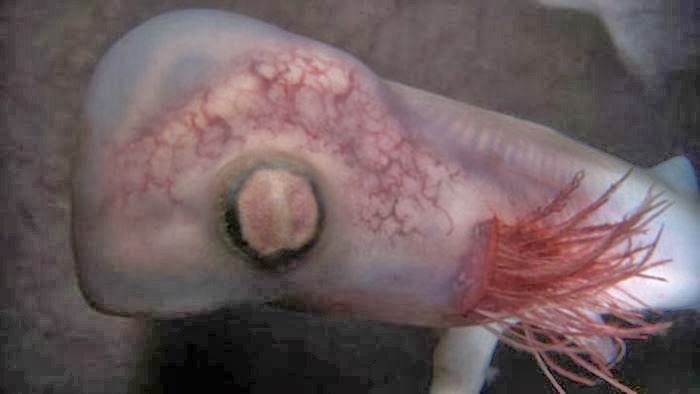 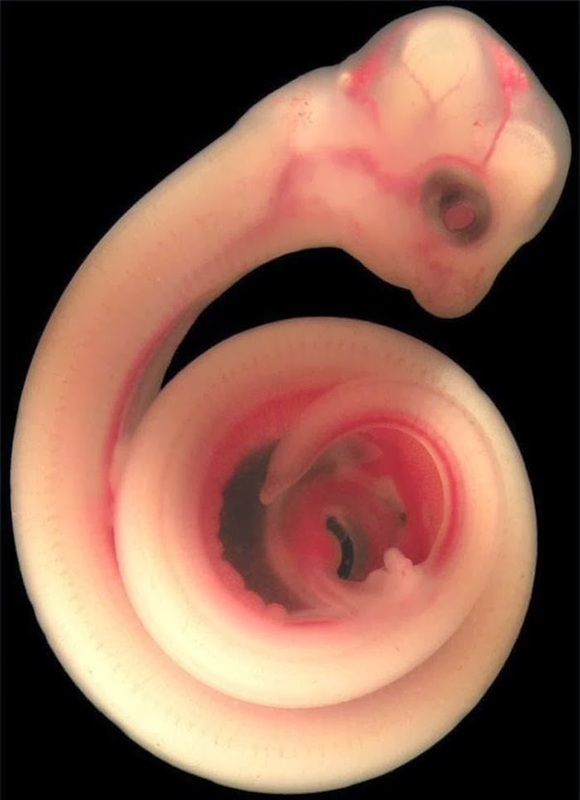 Here you can witness for yourself the unbelievable beauty in the embryonic stages of baby animals.